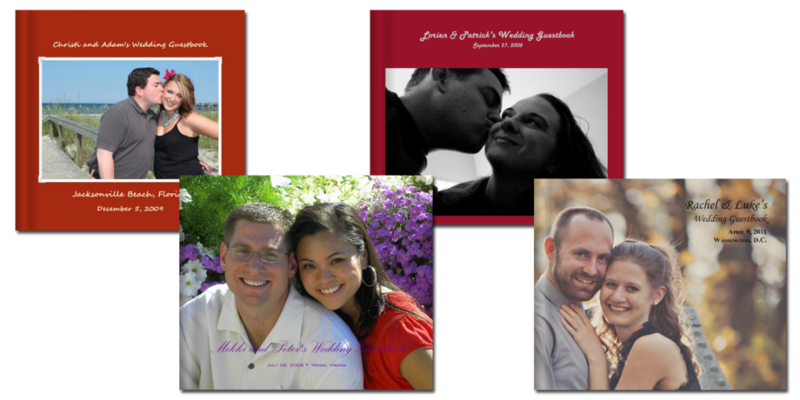 After creating a custom guestbook for my own wedding, I have been inspired to create numerous custom wedding guestbooks for others. I use photos they provide, and try to create a special book that they will treasure for many years to come. Rachel and Luke’s wedding was scheduled for the peak of the cherry blossoms blooming in Washington, D.C. I used a branch of cherry blossoms that blooms as the pages progress as a metaphor of their blooming love, combined with their engagement photos (taken by Erin Lassahn), which were taken in and around D.C., in locations that had special meaning to the couple. To see Rachel and Luke’s guestbook, see below (and be sure to click on the fullscreen button). All guestbooks are available for viewing via my bookstore at Blurb.com.